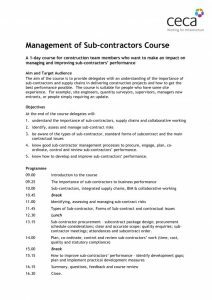 A one-day course for construction team members who want to make an impact on managing and improving sub-contractors’ peformance. If you wish to book a place please contact Sharon Brown. The course will be held at the Aztec Hotel & Spa, Almondsbury, Bristol.